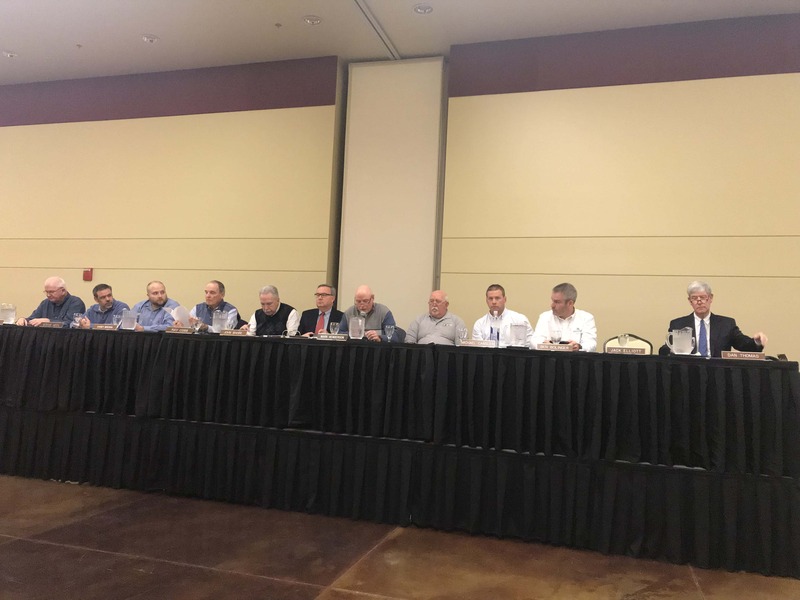 The Christian County Community and Development Services (CDS) held a special called meeting at Valor Hall Conference and Event Center Monday night to hear the rezoning proposal for Western Kentucky Development, LLC for a horse racing facility in Oak Grove. 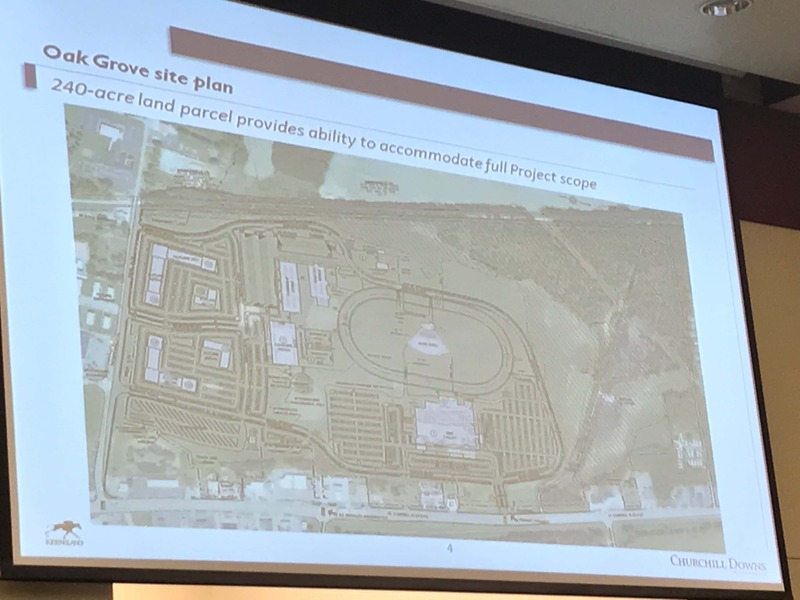 The proposed Oak Grove Racing and Gaming facility would be located on more than 240 acres of land at the intersection of Fort Campbell Boulevard and Thompsonville Lane, adjacent to the Walmart shopping center. 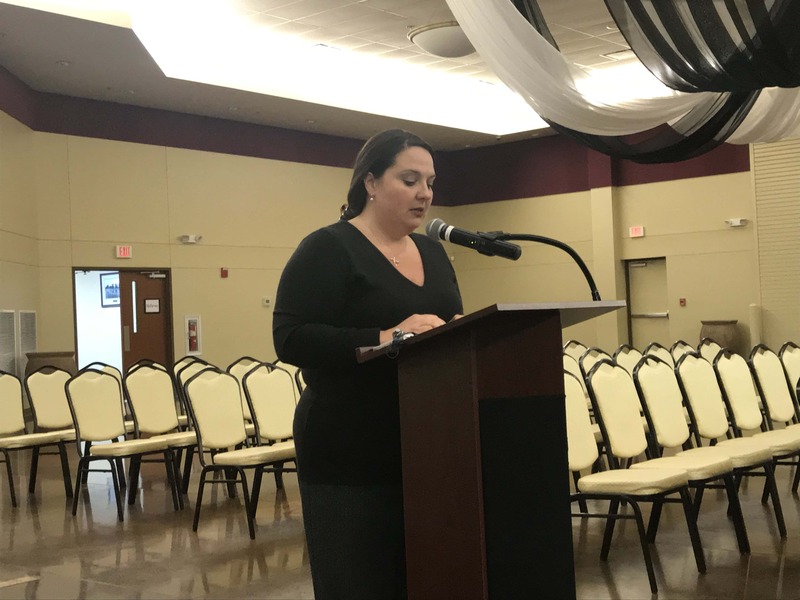 CDS Planning Services Coordinator Angela Herndon says WKY Development is requesting the property be changed from a residential zoning area to a commercial zone. Mike Anderson from Churchill Downs Incorporated says the proposed facility would bring a 5/8-mile Standardbred racetrack, two horse stalls, a 1,500 historical racing machine facility, 125 room hotel, and more. Vision Engineering’s Principal in Charge Jihad Hallany told members the proposed project will meet several goals on Oak Grove’s comprehensive plan of growth. During the public comment portion of the meeting, community members had a chance to ask questions concerning the proposed zone change. One concerned citizen asked if this would affect a rumored proposed school site on Thompsonville Lane across the railroad tracks from the racing facility property. CDS board member John Mahre said he isn’t aware of a proposed school project, but this project should have no effect if it were to come to fruition. In the plan, it is proposed that Kentucky Highway 911/Thompsonville Lane would be expanded to five lanes from the intersection with Fort Campbell Boulevard to the Department of Defense railroad tracks. 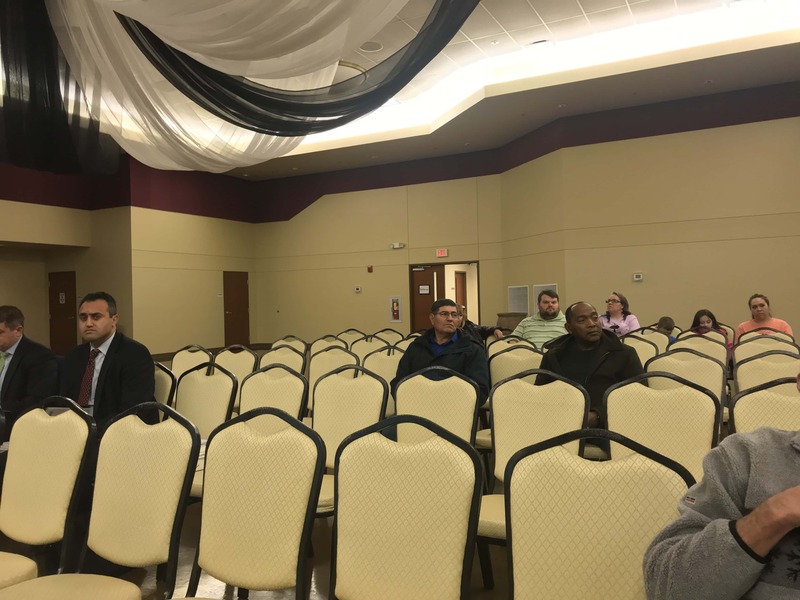 The operators of Oak Grove Apartments asked if the changes would take up any of their property, as some of their apartments are already very close to the highway. 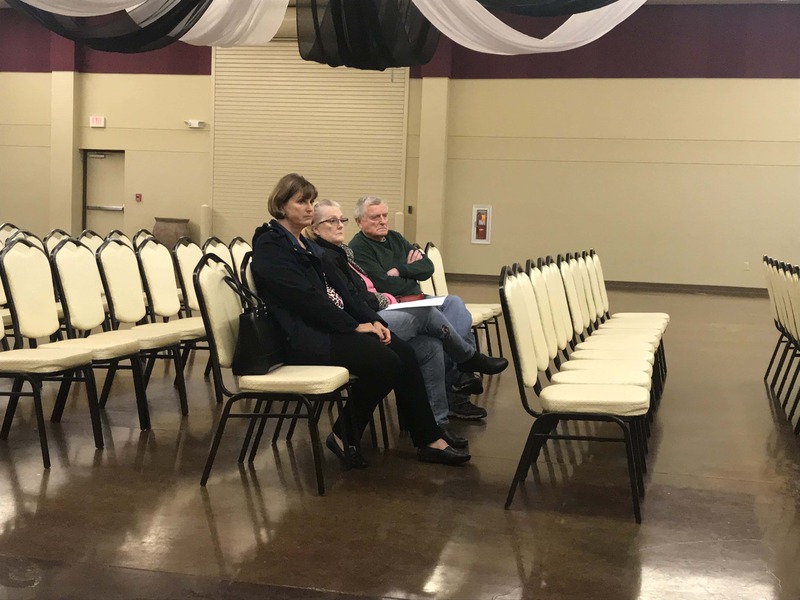 Anderson told members that the 4 acres needed to expand the roadway and move utility lines would be donated by them and the road expansion would take none of their property. After over an hour of hearing the proposed plan and answering questions, CDS members unanimously voted to send the rezoning proposal to the Oak Grove City Council. City council members will hear the proposed rezoning plan and vote whether to change it or keep it the same. If it is kept the same, the proposed racing facility could not be built on the land that has already been purchased by Western Kentucky Development, LLC. The development is a joint venture between Churchill Downs Incorporated-based in Louisville and Keeneland Association Inc.-based in Lexington and was announced last year. 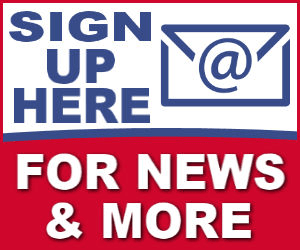 Herndon adds the application, staff report, and a map of the proposed site zoning changes can be viewed during business hours at Oak Grove City Hall or the Community and Development Services Office on South Main Street in Hopkinsville.